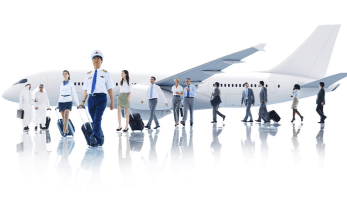 Flight attendant job : Flight Attendants represent the largest job categories in the airline industry. In the United States alone, airlines currently employs approximately 80,000 flight attendants, and hire almost 15,000 more each year. 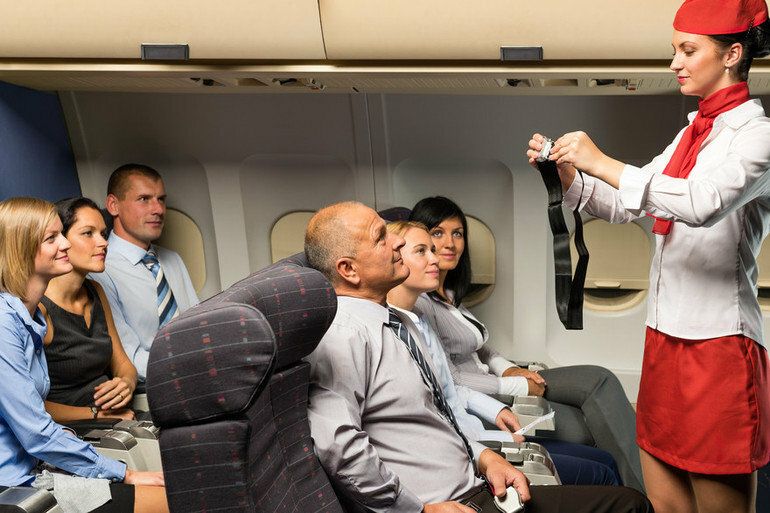 Being a pre-trained flight attendant, and having some experience working with the public is a great asset. 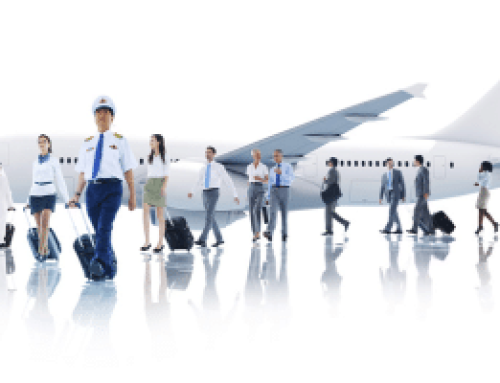 It shows the airline that you have an indebt interest in the career because of your training and that you can deal tactfully with the traveling public. 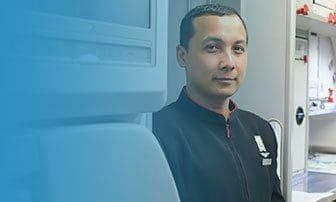 An aspiring but untrained attendant with no training experience (certification) may find it difficult to secure employment with an airline.